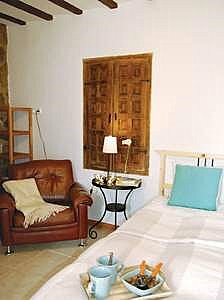 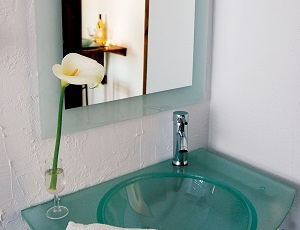 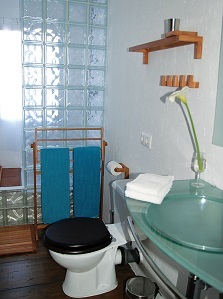 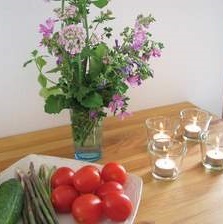 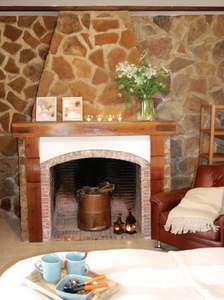 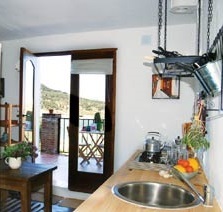 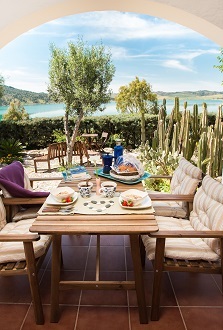 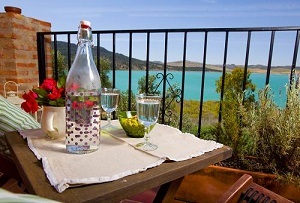 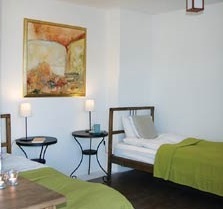 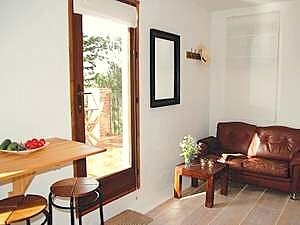 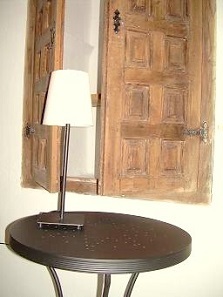 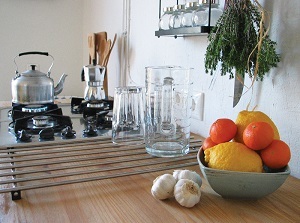 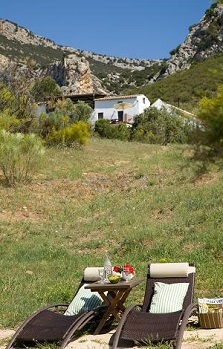 Picture gallery of holiday apartments, finca and Malaga Lake District. 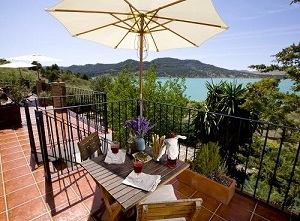 Picture gallery of holiday apartments, finca and Malaga Lake District. 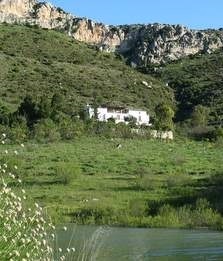 Photographs of the beautiful panoramic views from our finca and the recently restored apartments, the finca and the grounds. 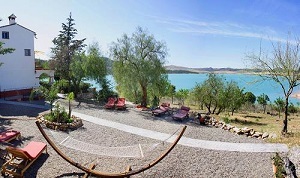 photos pictures sunset beautiful area holiday apartment gallery lake panorama. 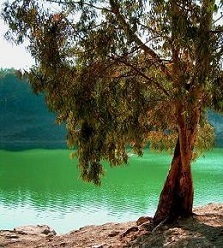 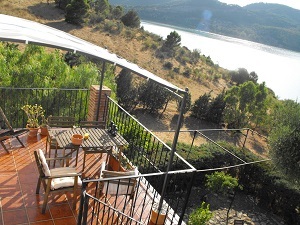 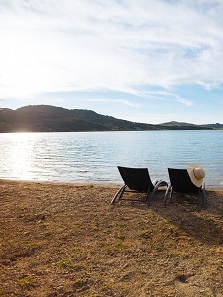 Pictures of our holiday apartments, the finca and the lake.